In business since 1963, FCC Construction has an established track record of quality, safety, and customer focus. 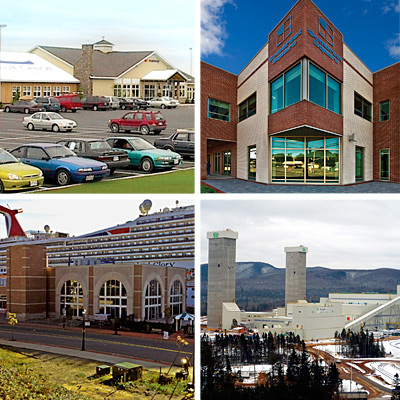 From complete rehabilitation of century-old office blocks to new modern office buildings, from restaurants to cogeneration plants; FCC provides our clients with a wide range of construction experience. FCC is dedicated to providing the professionalism and expertise required to surpass our clients’ expectations.